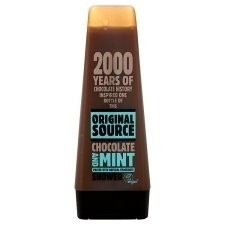 For this Chocolate and Mint Packed with Natural Fragrance Shower, Original Source have been inspired by 2000 years of chocolate making to create a shower gel that makes your skins taste buds water. 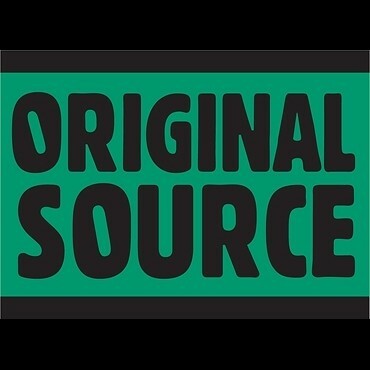 Original Source + Water = Perfect Indulgence.Be careful to avoid eyes, it's not for them it's for your body! This is a really wonderfully foodie inspired shower cream. 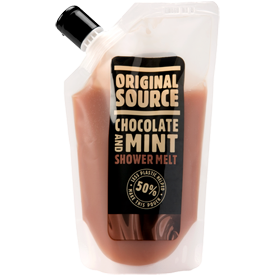 I know a lot of people don't like food smelling bath stuff but I love scents of all different kinds and this smells really yummy and is such great value too. Smells just like chocolate mint ice-cream! 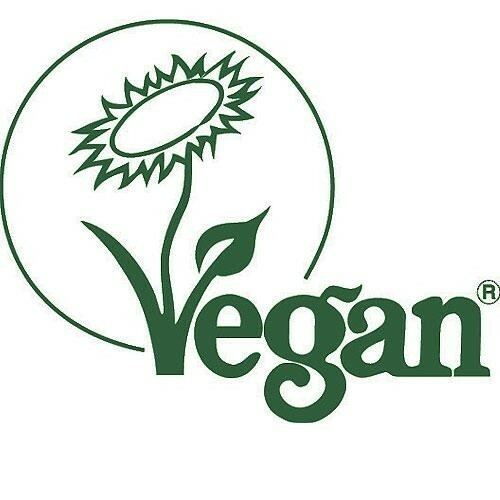 Look out for special offers with this brand. A fantastic gel that smells just like chocolate mint ice cream. Although more expensive, look out for offers with this brand to get a better deal. I was not keen on the scent at all, I thought it was really fake. "This is a really wonderfully foodie inspired shower cream. I know a lot of people don't like food smelling bath stuff but I love scents..."